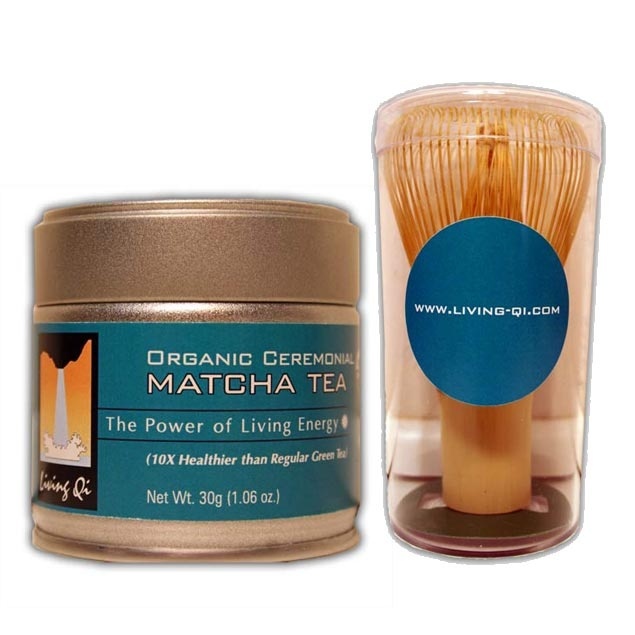 The Living Qi company sources the highest quality USDA certified organic matcha in the world. Qi (pronounced “Chee” and also known as Chi or Ki in Japan) is the Chinese word for the energy of life. Living Qi™ is a lifestyle that cultivates wellness and abundance. 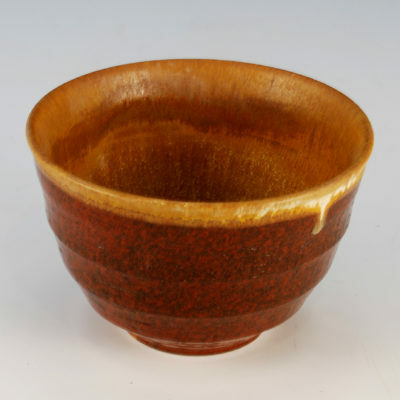 To live with Qi is to feel awake, happy and free to cultivate the art of life. 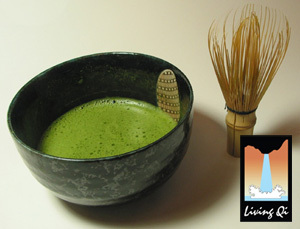 Living Qi™ is the first company in the United States to specialize in supplying the highest quality organic matcha in the world. Living Qi™ is a brand that creates products that amplify Qi and elevate our quality of life through an increase in physical vitality, emotional tranquility and mental clarity.